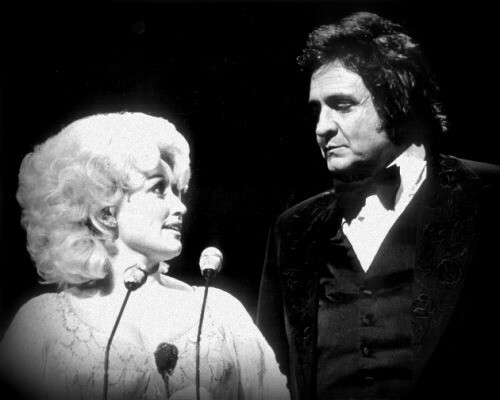 Join Steve Foster and friends as they celebrate the music of Johnny Cash, Kenny Rogers and Dolly Parton. 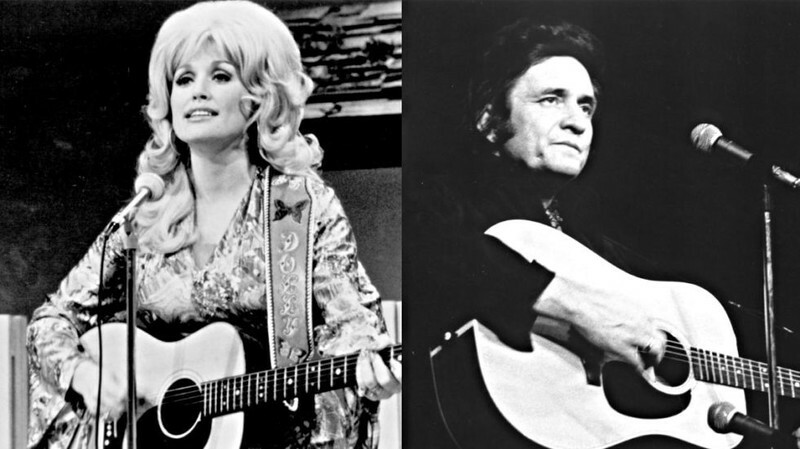 This amazing night of songs from the best country artists in history!! !